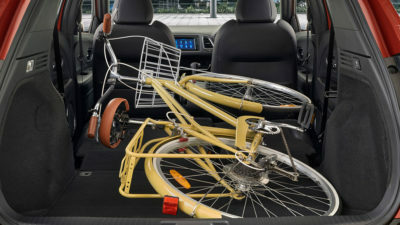 Honda Motor Vehicles are equipped with many unique automotive systems, which require special care to maintain their high levels of performance and reliability. That’s why Honda Engineers who design the vehicles have created a range of Genuine Parts specifically for your Honda. 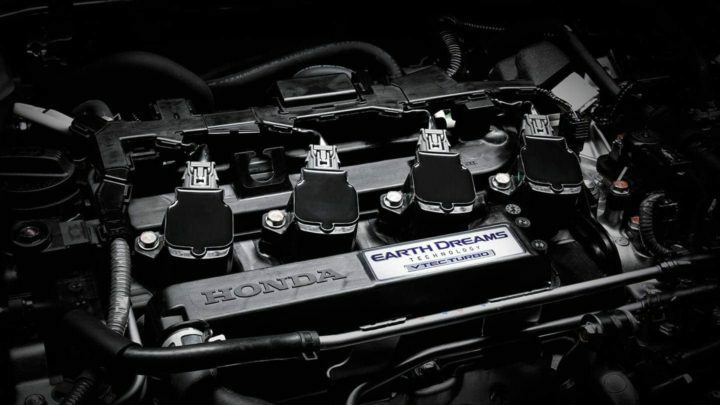 Each of the Genuine Parts is designed to perform a specific task, which is crucial to the well-being of your Honda. If it carries the Honda logo, you can be assured it is of superior quality. So whenever your Honda is serviced, we make sure your Honda stays all Honda by only using Genuine Parts. 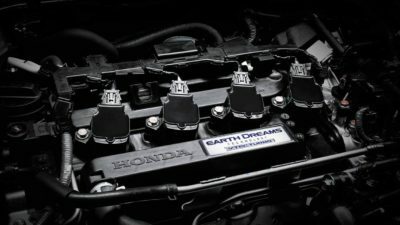 Honda Genuine Parts are designed to the same exacting standards of fit and function as a Honda car. Furthermore, they are covered by Honda’s National Parts Warranty, while non-genuine parts are not. 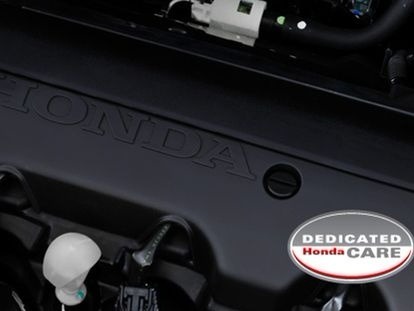 Learn more about Honda Genuine Parts Warranty. We all like to be individual, why should our cars be any different? Put your personal stamp on your new Honda by choosing from the range of Honda’s interior and exterior accessories. For full warranty protection and quality Honda fitment, make sure you choose your accessories when you buy your new Honda. 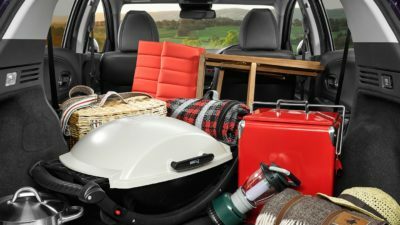 The same levels of quality and passion that create some of the world’s best cars also go into making an exclusive range of Honda lifestyle accessories.